How safe is the combination measles, mumps and rubella (MMR) vaccine? 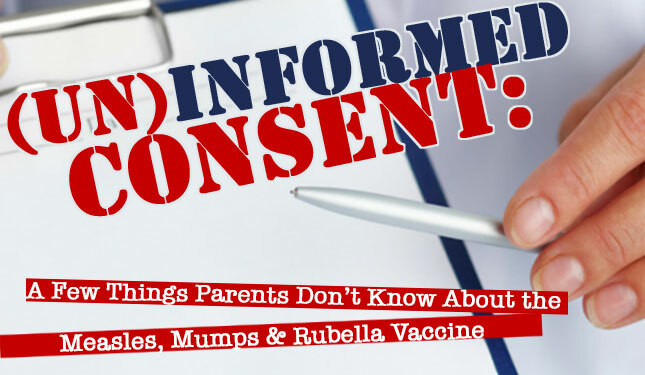 Is the information regarding these vaccines easily accessible to parents for them to make an informed and ultimately important choice? Here is part 1, vaccine safety followed by part 2, looking into the manufacturer Merck & Co. I've been dismayed by the national brouhaha characterized by the Four "Astroturf" Horsemen of Vaccine Hysteria: Fear, Anger, Blame, Hatred. There's nary a mainstream outlet that hasn't jumped in and piled on. For a group of investigative journalists, health reporters, seasoned writers, and popular bloggers that claims to wrap themselves in the cloak of modern science, there's precious little scientific or even analytic thinking, let alone responsible, measured discussion. It remains to be seen whether mainstream journalism will grow a spine. In this post (Part One), we address the safety of the vaccine itself. In Part Two, we'll investigate what's going on with its manufacturer, Merck & Co.